For many vulnerable children and young people such as those adopted or in difficult home environments, school can be challenging. Having to meet the expectations of others, building relationships and trust, and being able to quiet down anxieties enough to learn can be near impossible. 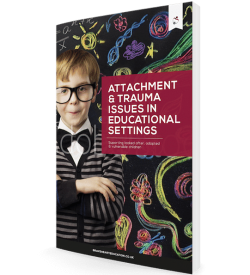 Young people who’ve experienced early trauma, and who show signs of attachment difficulties as a result, are not like other children. Their early experiences can have an impact on their current behaviours, over which they have little control. They may have been very hungry and continue to be frightened that their basic needs won’t be met. They might be paranoid about what people think about them, or constantly agonise about not being able to follow instructions. Basically, they live in fear. Then they come into our schools, where there’s lots of sensory stimulation – people, noises, movement, tastes, sounds, smells. All can trigger those early experiences of neglect or abuse. Forgetting to ask your Mum to sign your planner can lead to extreme anxiety, as can being called names by other children and trying to meet unrealistic expectations of learning. All of this can lead to ‘bad’ behaviour. As an education community we need to see that all behaviour communicates something to us. Many children and young people live in the survival part of their brain, which means they cannot process well, they don’t understand cause and effect, and they are stuck with feelings of shame. Being able to make good choices about how to behave is not an option to them if they do not know how to do it. So what might their behaviour be communicating to us? 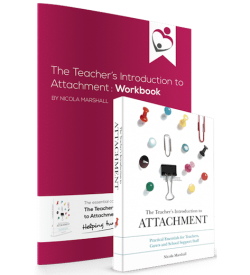 Children and young people with insecure attachments as a result of early experiences express them in three different ways. They may be avoidant, which means their main aim in life is to not be noticed. These young people tend to be compliant in the classroom, very helpful and self-reliant, but also anxious, deeply distrustful and struggling to engage and connect with those around them. 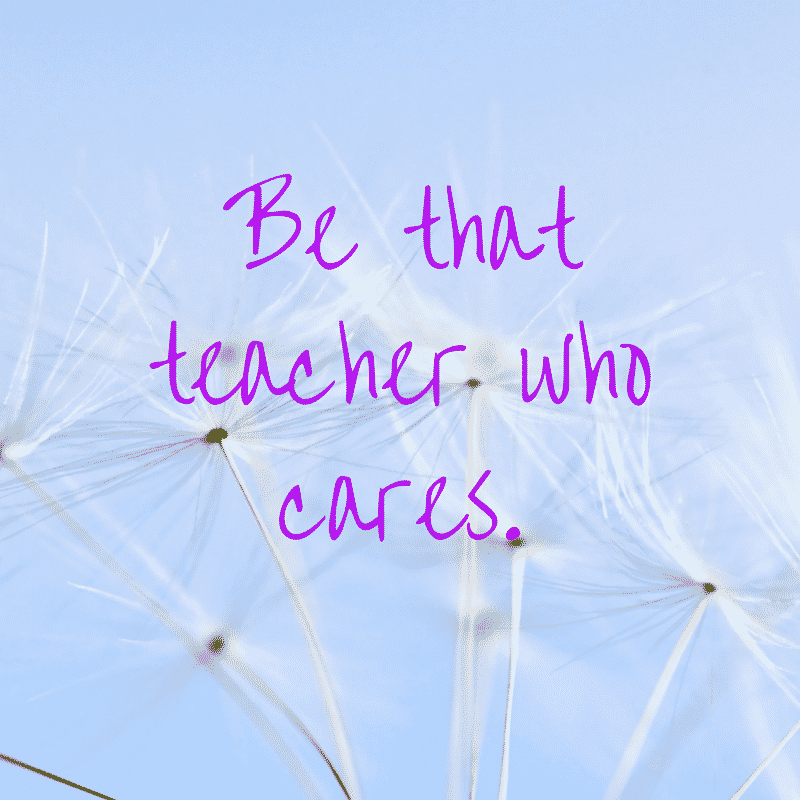 Ambivalent students, on the other hand, are desperate for attention – they need to be seen and noticed in order to feel safe. We all know these, and, while challenging in their behaviour, they tend to be endearing too. Finally, a disorganised child has no strategy to cope – they are unpredictable and controlling. All of these styles come from a place of fear. Interestingly, many of those with difficult backgrounds seem to excel in drama, music, sport and art. Why is this? I think it’s to do with being able to express yourself in a persona that isn’t you. There’s a certain amount of anonymity and hiding your true feelings in a character or a script. My daughter and two sons have all chosen drama along with many of their adopted friends. There are so many benefits to being able to process your own feelings through the arts and we’ve certainly seen that in our home. Many a song has been written in anger or hurt, a poem scribbled down, or funny character created to mask the pain inside. Drama therapy itself of course is a great way to enable young people to work through their life stories and come out with a positive outcome to those very confusing feelings. flections and dramatic renditions. While that may be stretching for some young people who have been fortunate enough to experience a solid start to their life, for others it can re-traumatise them. An example of this was for my daughter last year (Year 10). She was asked to take part in a play called Blackberry Trout Face, about a mother who abandons her three teenagers by writing a note in their cereal packet one morning. The play follows as the three struggle with the impact of that. This scenario is very similar to that of my daughter’s own life, and acting the part of one of the abandoned teenagers would have been difficult for her, which came out in her behaviour. The next topic was all about domestic abuse – a subject we should all be aware of, but with one in 10 young people experiencing domestic violence in some form, this is not the kind of topic that will allow vulnerable young people to perform at their best. So how can we help vulnerable children to succeed? Firstly, we need to acknowledge their needs. Try to understand how the subjects you cover might trigger very deep, painful experiences for them. Secondly, understand that relationships are key above anything else. For many children and young people, relationships are where things have broken down, so this is where we need to build things back up. 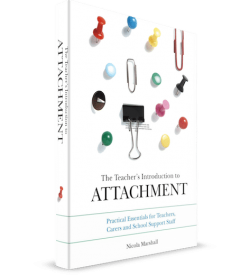 Finally, look to create an attachment focused culture where all children feel safe and calm enough to be able to learn. Taken from Teaching Drama Summer Term 1 2016/2017.